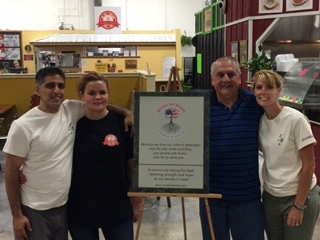 Roots for Boots salutes Bob and Jodi of Josephine’s Kitchen located at the Markets at Hanover! These patriots are fierce supporters of our troops and have assisted Roots for Boots with both general and specific veteran needs. We thank Bob, a veteran himself, for his service to our country. He and Jodi enthusiastically embrace any opportunity to assist us with fundraisers. Show your gratitude by stopping by the food court at the Markets to enjoy breakfast, lunch or dinner (depending on the day/hours of the Market) at Josephine’s Kitchen! 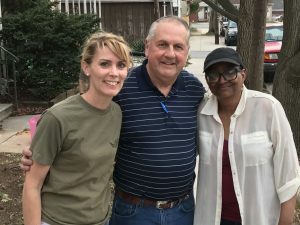 Recently, Bob assisted Roots for Boots to secure a bed, mattress and dresser for Air Force veteran, Michele.